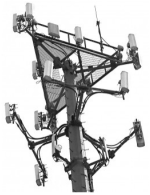 Blogs for Cell Tower Landlords and Cell Site Owners. 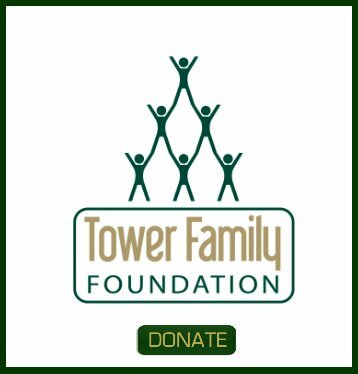 Tower Genius's "Tower Genius Blog" is actually a collection of 15 wireless industry micro-blogs written with the cell tower landlord in mind. We have answered hundreds of reader and visitor questions on Tower Genius Blog. Below you will find a cell tower lease blog directory of all of our active cell tower and cell site lease blogs to help you find the information that you are looking for. 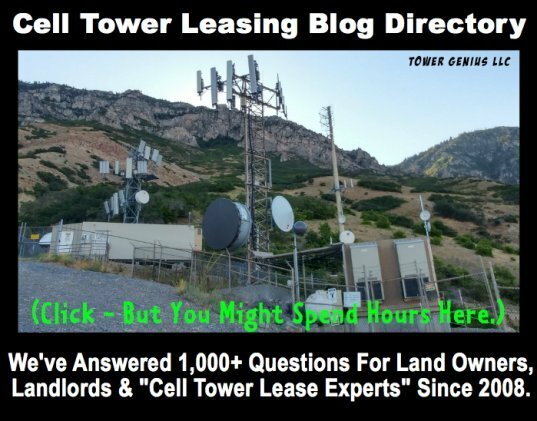 You won't find a better collection of cell site and cell tower leasing blogs for landlords, anywhere. But be careful, you might easily end spending a few hours reading all of these. Still Did Not Find What You Were Looking For, Or Need To Talk To An Expert? We offer these cell site blogs as a source of information for wireless landlords where you can post questions and hopefully get your questions answered. We address commoon isses and complex problems have with both the carriers and tower develpers and management companies. We moderate the blogs for content to make sure they are mostly G-rated, although sometimes we may go on a rant about something or another. 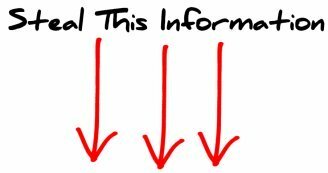 However, if after reading these questions and answers you feel that you still need to speak with a cell tower lease advisor or consultant, then we would ask you to Contact Tower Genius using the linked contact form. Closed During US Federal Holidays and During Christmas and the End of the Year.